Okay guys, if you want your kids to give your wife something cute for Mother’s Day, then read on. 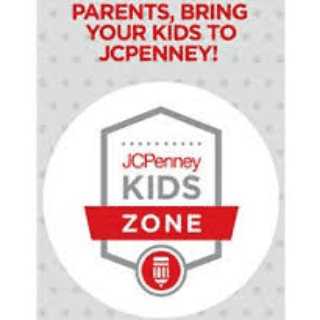 On Saturday, May 11th JCPenney will be having a Kids Zone Event from 11am to noon where your kids can go and decorate Mother’s Day cards and take them home for free. Click here to find a store near you.